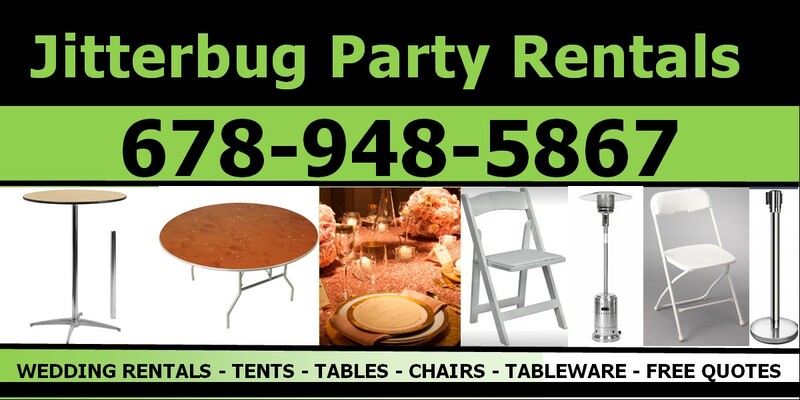 Jitterbug has table and chair rentals to meet your style and budget. Let us be your choice for wedding rentals in North Georgia. 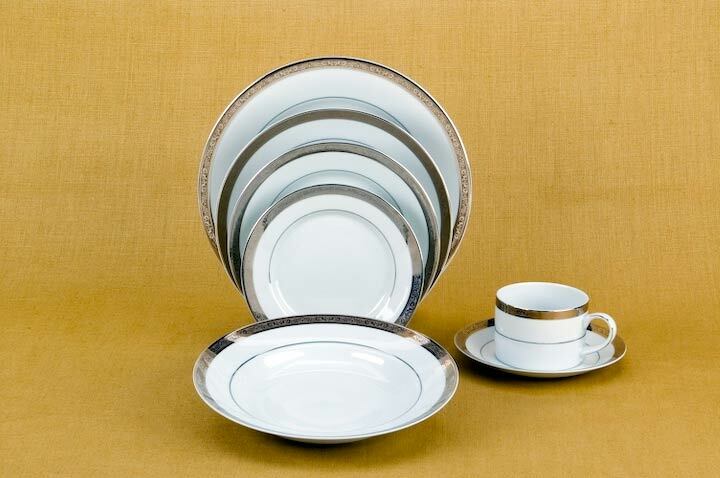 From economy to extravagant, we've got wedding tableware to meet your needs and budget. Choose Jitterbug for your North Ga Wedding Rentals. Big or small, we've got your wedding day tent covered. Choose from a variety of options to meet your style and budget. 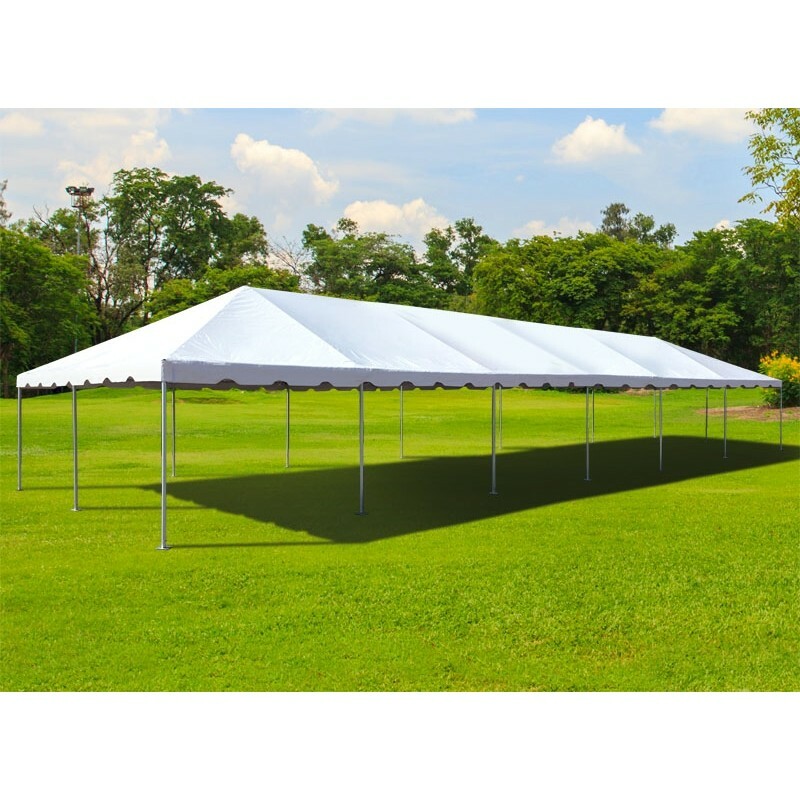 Let us be your partner for North Georgia Tent Rentals. We've got your wedding day equipment rentals covered, Jitterbug Party Rentals has you covered from tents, tables chairs to stages and linens. We work with multiple vendors and can source most requests even if we don't carry it in our inventory. 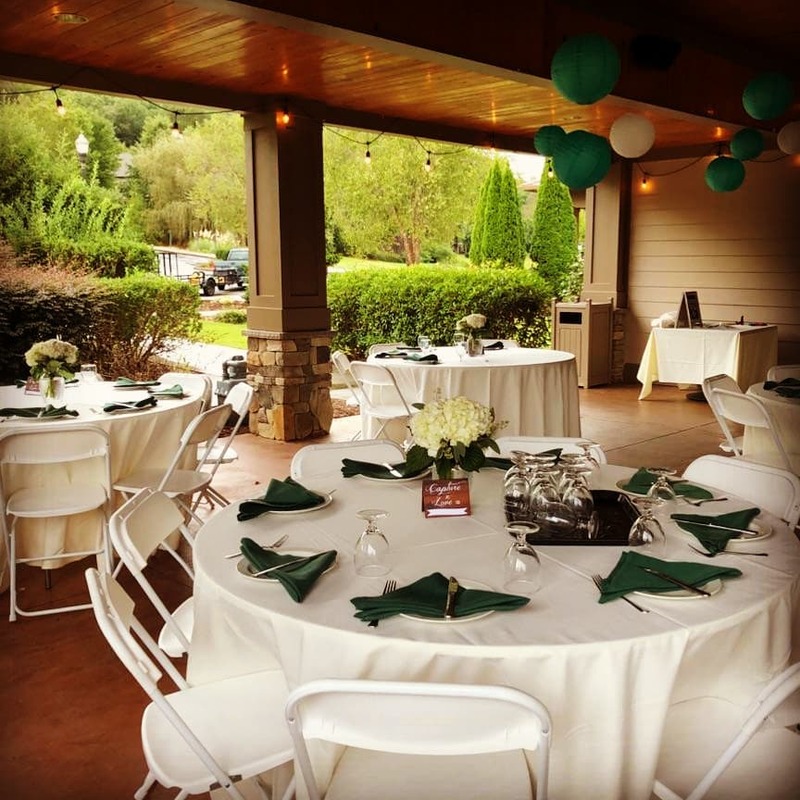 You get the advantage of working with one company to coordinate your party and equipment rentals. Contact us or call us at 678-948-5867 to speak to an event coordinator today about a free no obligation quote. North Ga Wedding Rentals Start Here. Do you require a deposit or down payment? Yes, we require a 25% down payment on all wedding and tent orders. This down payment reserves your equipment, goes towards vendor deposits, and event planning coordination time. DOWN PAYMENT DEPOSITS ARE NOT REFUNDABLE! I.E. If you remove something from your order, you will forfeit that portion of the deposit, It was there to hold that inventory and it is unlikely it will be rent-able for your date by another party since it was held for your event. Orders are not reserved until a down payment is made. The final balance for your order is due 5 days prior to your event. A valid credit card is required on all accounts, even if you pay with cash or check. Equipment should be ordered as soon as possible in your planning process to ensure availability of inventory on your event date. Rentals are reserved on a first come basis. A Down Payment is required to hold reservations. Our inventory can be booked up to a year in advance. How big of a tent do I need? 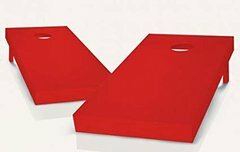 Multiply your guest list number by 15 for the optimum amount of square feet you'll need. 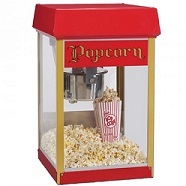 This will keep your guests covered without being overly crowded. 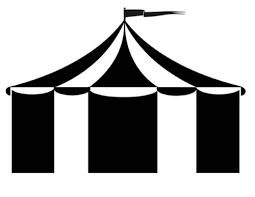 Example: 50 guests (x 15), you should get a 750-square-foot tent. Industry standards suggest that about 40 percent of your guests will be dancing at any given time, and require about nine square feet per couple. 24 x 9 sq ft = 216 sq ft. dance floor. This means you need a dance floor of at least 216 square feet. How many chairs will I need? One chair per guest and you may want to make sure you have enough chairs for your vendors such as your wedding coordinator or for the band while on break. Just to be safe, rent an extra 5 to 15 chairs. Will you setup the equipment? We will setup larger items like tents, dance floors and stages for your event. Tables, Linens, and Chairs can be scheduled for tailgate delivery (we deliver, you setup) or setup/tear down service by our crew at an additional charge. 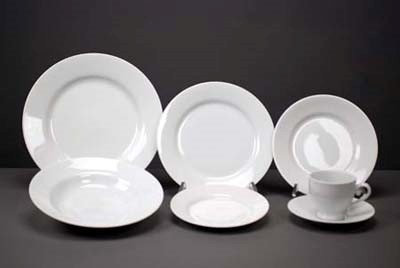 Items such as dinnerware, glassware, and flatware are typically tailgate delivery meaning we'll drop them off at your location and you would be responsible for setting them up. Standard delivery service covers tailgate drop off and pickup only. If additional setup is required, please request this ahead of time. Items should be stacked and prepared for loading when drivers arrive for pickup. Unscheduled labor will be charged to the credit card on file. Tell me about Delivery and Pickup? Delivery and pickup will always occur with plenty of breathing room prior to and after your event. Our Coordinator will work with you to set a delivery, installation, and pickup time that works for both you and our crew. Typically larger rental items such as Tents are only delivered and picked up Mon-Fri for weekend events. There is no additional charge for overnight tents for weekend rentals. Saturday Tent delivery is sometimes possible but will incur an overtime charge for delivery. 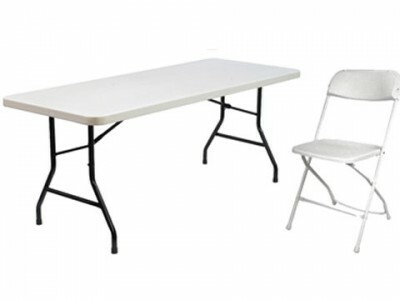 Tables and chairs should be folded and stacked unless you've contracted for tear-down service. China, flatware and glassware should be scraped free of food particles, rinsed if possible and repacked in their original containers to avoid breakage. All other items should be boxed and/or crated in the containers you received the items in. All equipment should be returned to the point of delivery ready for pickup. Rentals need to be broken down, stacked or repackaged when our crew arrives for pickup to avoid additional charges. Charges will apply for all items, including boxes and crates that are missing or damaged. Please return all china, flatware, glassware, and other food related equipment scraped free of all food debris and rinsed whenever possible. Shake out linens and scrape off excessive food debris before bagging. Linens must be bagged dry to prevent mildew. All other equipment (including tables and chairs) must be returned in pre-rented condition. A cleaning charge may be added for items requiring additional cleaning upon return. Do you offer discounts for Wedding rentals? We do not currently offer discounts such as free delivery on wedding rentals. You'll find our pricing is very competitive and fair when it comes to labor and delivery fees. Weddings Rentals require more planning, coordination between vendors/customers/Venues, administrative time, and are typically more labor and time intensive for our crews. We value your business and want to provide you with quality service and equipment at a fair price. We carry a lot of our rental equipment in stock in our Dahlonega warehouse but will sub-rent or contract with other local vendors when needed. This allows us to be your one stop shop for equipment and party rentals and lets you coordinate your event rentals with one company. We can typically offer you the same pricing as going directly to our vendors and are often cheaper than our vendors cost of delivery to the same area. Delivery day crews may be from several companies but will be coordinated through Jitterbug. All payments will be made directly to Jitterbug. We require all of our partners to be insured and carry workers compensation for our mutual benefit. Pickup/Delivery Fees will apply to any order requiring travel between vendors or special item pick up. Such as Tents and Linens. Travel greater than 25 miles will incur a Travel charge of 3$ per mile over the first 25 miles. Special Pickup charges are additional. 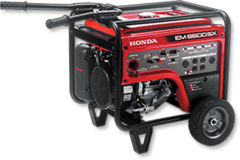 In Stock Equipment is free delivery up to 25 Miles. All equipment or event permits are the responsibility of the renter unless agreed by contract with Jitterbug. Please check with your local municipality or county for requirements as they differ from place to place. Renter is responsible for marking all underground obstacles, utilities, sprinklers, etc. prior to setup crew arrival. Call 811 in advance of your event to have public utilities marked. Jitterbug is not responsible for damages to underground utilities or sprinklers due to improper marking or failure by customer to identify underground obstacles. It's always good to have more than too little. Items rented from Jitterbug must be paid in full as agreed in the rental contract. Un-used items will not receive any credit once they has been delivered to the customer or picked up from a vendor. 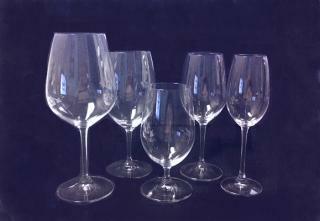 Our Crews and Vendors meticulously count rented equipment such as glassware to ensure you get exactly what you ordered. 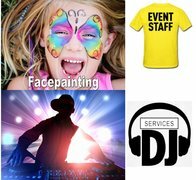 Yes, we contract with a multitude of event professionals such as DJ and Photo Booth Operators. We've vetted them for you and only work with tried and true professionals. You can hire them through us and simply pay one bill, we'll pay the vendors on our end. You don't pay more just because you hired them through Jitterbug.